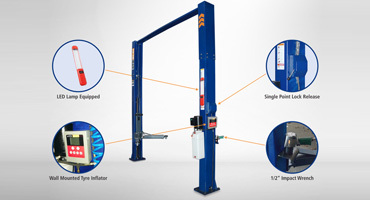 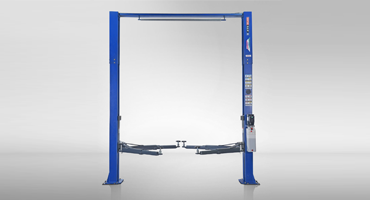 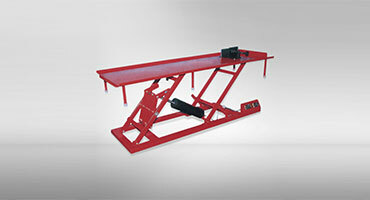 Lifting Equipment plays a major role in vehicle service industry. 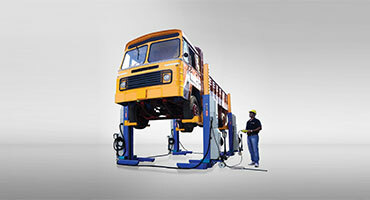 With over five decades of manufacturing experience, ATS ELGI is the India’s top-ranked companies in the Lifting Equipment segment. 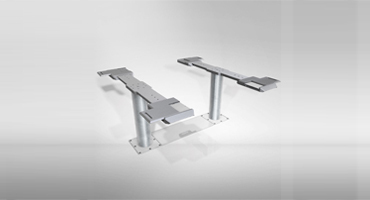 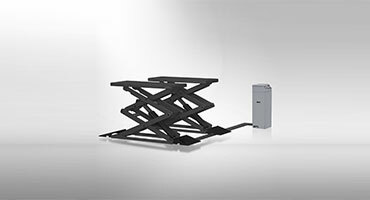 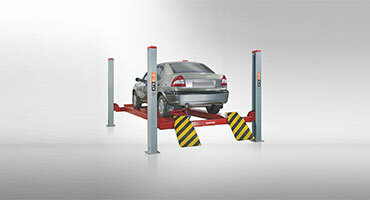 ATS ELGI lifts meet world-class quality and safety standards. 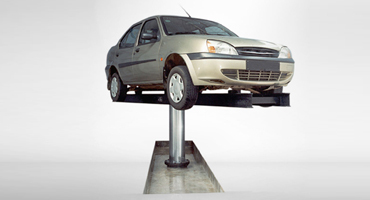 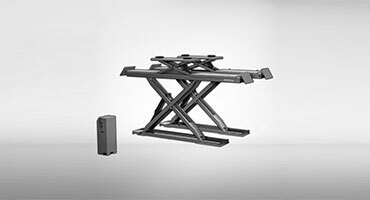 Our advanced and reliable car lifts in the market makes us the preferred choice for top auto manufacturers for workshops.